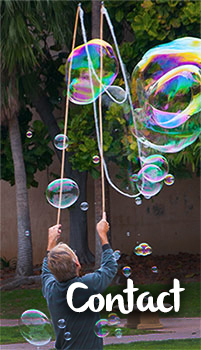 "Soap bubbles in flight are joyous things that inject people of all ages with instant happiness. It is my goal to give as many different ways to enjoy them." 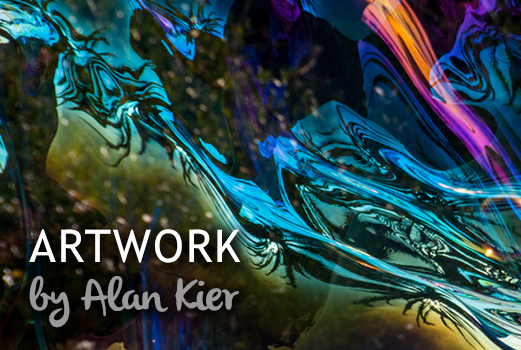 ~Email Alan Kier to set up your next party or special event! Amazing photographic prints, taken by Roger Lawrence & Sherry Courtney Lawrence, in various locations in San Diego county.